Already Winston Churchill described Uganda as the “pearl of Africa” – the wonderful nature, the unique flora and fauna and the cultural wealth make this East African country very attractive as a travel destination. In order to put tourism on a sustainable path that strengthens local value creation and preserves natural resources and cultural heritage, our Tourism Excellence Uganda project is focusing on sustainable tourism development. Together with the Swiss tour operator Private Safaris, a specialist brand of DER Touristik Suisse AG, we want to set positive impulses in Uganda and create sustainable tourism offers. Together with the local partner Sustainable Travel & Tourism Agenda (STTA), a consulting enterprise for the implementation of sustainability in tourism, a local qualification network will be established. The members of the national associations for tour operators (Association of Uganda Tour Operators) and for hotels & accommodation (Uganda Hotel Owners’ Association) will be trained on sustainability, quality and service standards in cooperation with STTA and Private Safaris, so that they can guide their partner companies towards sustainability and ultimately towards certification. The project initially includes a train-the-trainer programme for STTA and the representatives of the associations, which should enable them to accompany tourism enterprises on their way to sustainable economic development in the future. The newly qualified trainers will then conduct their own workshops and training sessions on sustainability, quality and service standards for the members of the associations and accompany individual pilot companies through the TourCert Check and certification process. The empowerment approach is primarily intended to strengthen local structures and promote the spread of sustainable tourism. Together with the local partner STTA, the qualification needs of the tourism stakeholders are determined and a corresponding concept is developed. After a comparison of methods and tools of TourCert and STTA, consultants of the local partner will be instructed in train-the-trainer courses in order to become active themselves as trainers and to accompany tourism enterprises on their way to certification. The newly educated trainers from STTA, in cooperation with TourCert, will then train and qualify the representatives of the national hotel associations (Uganda Hotel Owners’ Association) and tour operators (Association of Uganda Tour Operators) through further train-the-trainer courses. They will also be enabled to pass on sustainability knowledge to their members. Together with STTA, the representatives of the national associations will conduct training courses on sustainability and quality standards for their members and lead individual pilot companies to the TourCert Check or certification. 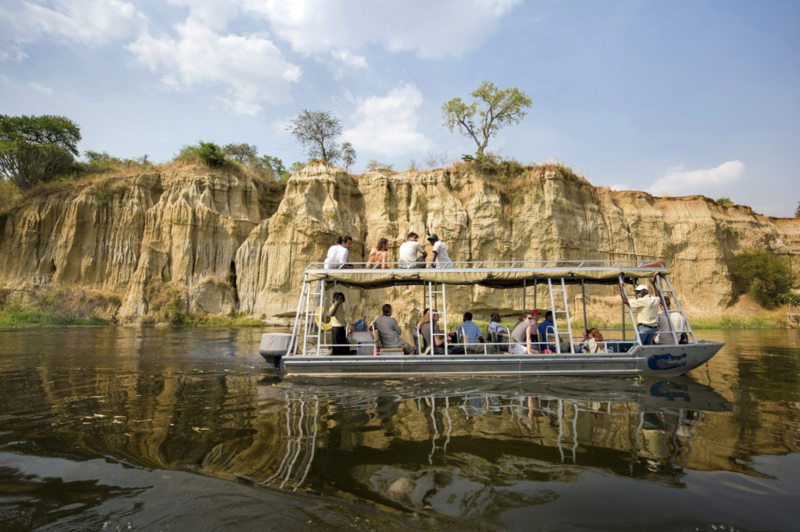 In addition, there are special workshops on pioneering fair product development and a programme to strengthen local added value together with Private Safaris. The participating tourism companies and the associations unite as “Excellence Destination Community Uganda” and position themselves on the market as a sustainable destination Uganda. The project enables networking within the national community and (favours) market access to Europe with the international TourCert Community, among other things through a global innovative portal solution. Through lectures at events and holiday fairs, social media campaigns, workshops on communication work for employees of travel agencies and through our press work, the activities in Uganda are reported and the new sustainable tourism products are promoted in the country itself, in the TourCert Community and beyond. Our project Tourism Excellence Uganda started in December 2018. In spring 2019, the framework conditions will be established together with the local partners. Our Senior Consultant and shareholder Martin Balàš will be present at the international conference “Sustainable Tourism Africa Summit”, organized by our partner STTA, from 15th to 17th May 2019 in Kenya and will participate as a speaker. He will give a keynote speech on “Rethinking the measuring of tourism impact in a sustainable world” and report on our project in Uganda. More information about the event can be found here. 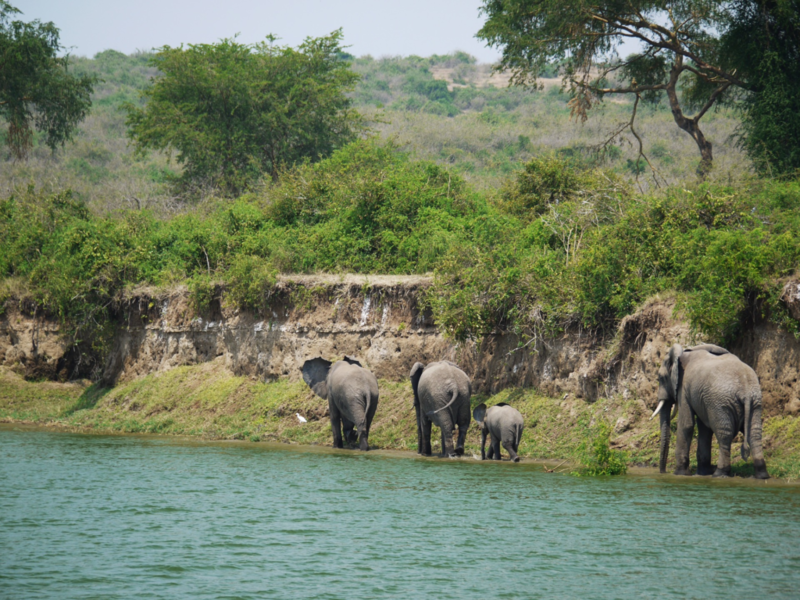 Whether you are a traveller or a tour operator, Uganda is definitely worth a trip. With the project “Tourism Excellence Uganda” we promote quality and sustainability standards locally and support the development of new responsible products. Are you interested in a cooperation or in further information? Please do not hesitate contacting us.